Some people avoid the dentist if at all possible. They’ve heard stories from friends or family members about bad or frightening in-the-chair experiences that have stuck with them. The sad thing is that these experiences were likely the result of not seeing a dentist regularly, and could have been prevented from getting to that degree. Regular dental check-ups at least every six months, easily take care of issues likely to become bigger, harder-to-take-care-of and potentially more painful issues. Preventative dentistry works by preventing these things from occurring in the first place, or at least lessening the severity of dental problems by catching them at earlier stages when treatment is much simpler and less expensive, as well. 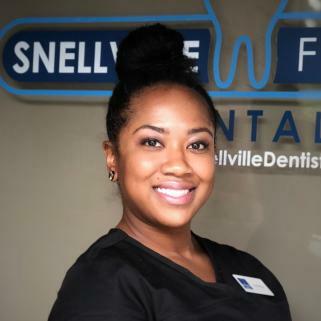 Preventative dentistry is what you do to take care of your teeth to help them stay healthy. This keeps you from getting gum disease, cavities, enamel wear and anything related to poor oral health. 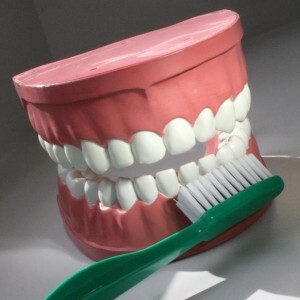 There are different things that you can do to keep your mouth healthy, like brushing your teeth each day and having your teeth cleaned semi-annually. These practices are put in place so that your teeth stay clean and strong. Teaching these practices at an early age will enable kids to form a strong habit and keep it throughout their adult life. When your children see you take good care of your teeth, they are going to do the same. Make sure to brush and floss your teeth every day. The thing that you should focus on each day is making sure that you brush your teeth with a fluoride toothpaste that is approved by the ADA (American Dental Association). You should also replace your toothbrushes about three to four times a year or if you start to see fraying in the bristles. A worn toothbrush won’t help you keep your teeth clean and could actually do harm to your teeth so make sure you’ve replaced it when needed. So many people neglect flossing, but it’s really critical for complete oral health. Flossing once a day helps to clean the spaces between your teeth. If you have braces you might have to use floss threaders so that you can get between the metal brackets. 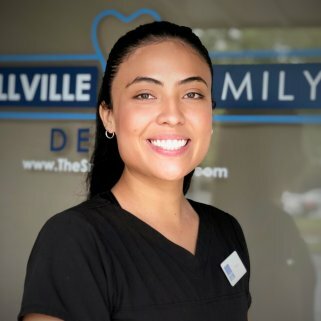 If you are having any challenges with that part just speak to Dr. Shariff or our hygienist and they can give you recommendations. 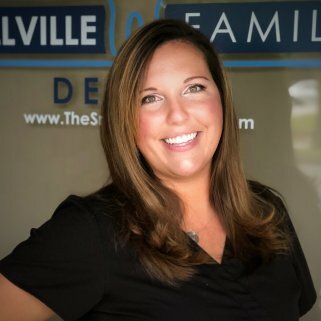 If you do have any dental problems, Dr. Nabi and Dr. Socoloff will be able to identify those problems during your semi-annual dental cleanings. These dental check-ups may involve taking X-rays so that your Provider can see what’s going on below the surface of the enamel and gum line. You can keep things going well in between dental check-ups by eating a balanced diet to provide teeth, gums, and bone with the nutrition they need. 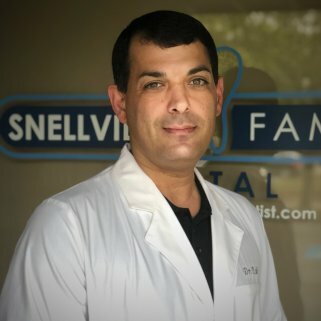 Who Will Benefit from Using Preventative Dentistry? Everyone can benefit from preventative dentistry — children, teens, adults, seniors. 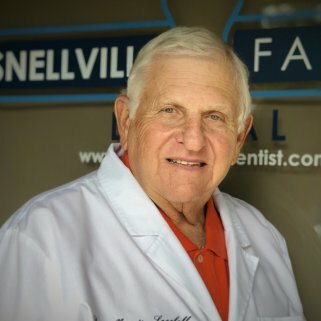 Good oral care and observation can ensure that adult teeth come in properly and in the right alignment with the jaws and neighboring teeth; that cavities are prevented and caught early; that plaque and tartar are cleaned away to prevent gum disease and periodontal disease and, potentially, tooth loss. The health of our bodies is directly connected to our oral health. Healthy and intact teeth can allow us to eat properly and break down food into small enough pieces for our gut to handle. Our mouth is also a breeding ground for harmful bacteria which studies have shown can affect cardiovascular and respiratory health and other systems. When you have a clean mouth it will benefit your overall health. Even if you aren’t experiencing any challenges in your mouth right now, you should contact Dr. Nabi or Dr. Socoloff. Just because you don’t feel any pain, doesn’t mean your teeth are healthy. Pain and sensitivity often start occurring in later stages of oral decay and infection. Many people make the mistake of waiting too long to see treatment, or neglecting their regularly scheduled dental check-ups. 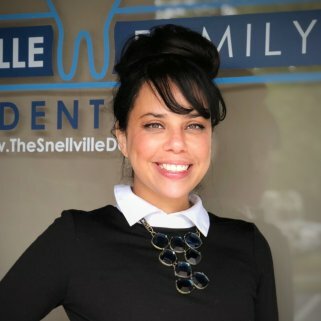 Taking an active part in preventative dental care with us at Snellville Family Dental, right now is very important to making sure you and walk around with an amazing smile that you are proud of. 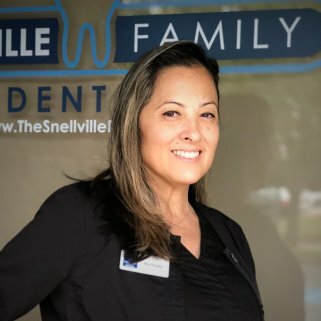 Contact Us today and speak with the fine staff at Snellville Family Dental so that you can start on your road to a happier and healthier smile. For an appointment or more details, Contact Us Dentistry needs.